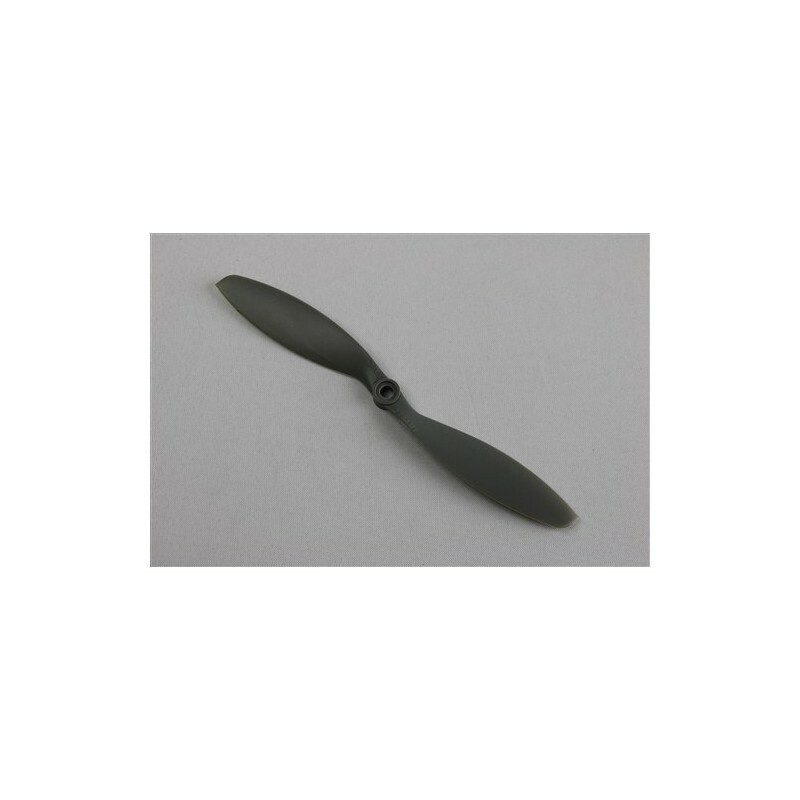 Propeller APC 8X3.8SFP Slow Fly Pusher - Actuna Sp. z o.o. 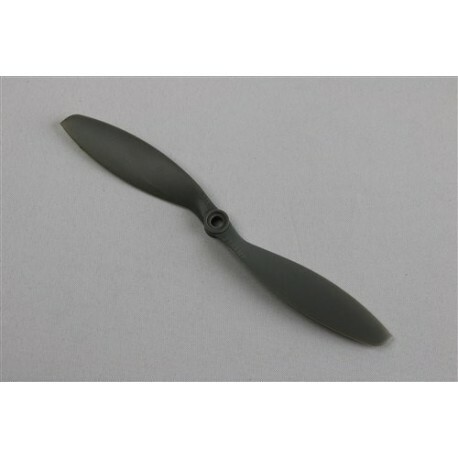 Series of propellers specially designed for use in multi-rotor drones and for electric drives in aircraft models.